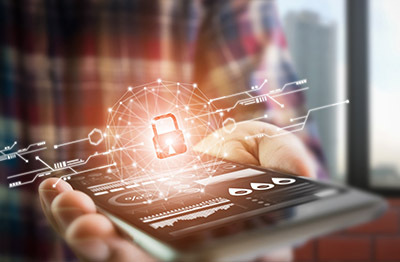 To continue our series on mobile app security (see last week’s installment here), this week, we’re highlighting a change to our app wrapping capabilities. While we’ve always had app wrapping for iOS, some customers have expressed concern that it has to run on a Mac, and that it’s difficult to include as part of an automated build process. We’re pleased to share today that within Q1 of 2019, we’ll be releasing an update that allows for the app wrapping of both your iOS and Android applications, all done in the cloud. For both iOS and Android, you will soon be able to upload your certificates and private keys required for app signing, and then designate what security policies, analytics, and app verification you would like performed. Once an IPA or APK file is uploaded, it will be examined for completeness–like it is today–and then signed with the appropriate key. All of this will be done securely, quickly, and seamlessly in the cloud. So: what’s the real value-add here? We’re glad you asked! Not only will you get the great analytics, crash logs, and security policies from App47, you’ll also get the rest of the advanced security platform we’re working on. We hope this will provide you and your enterprise with the perfect blend of frictionless deployments within your BYOD environment, while at the same time maintaining the visibility and security your company requires for your mobile apps and data. For more information security features within App47, or to get a demo of the App47 platform, reach out to us at https://app47.com/contact.